There are two ways to use this site, either via the list of homes shown here, or from the map interface. 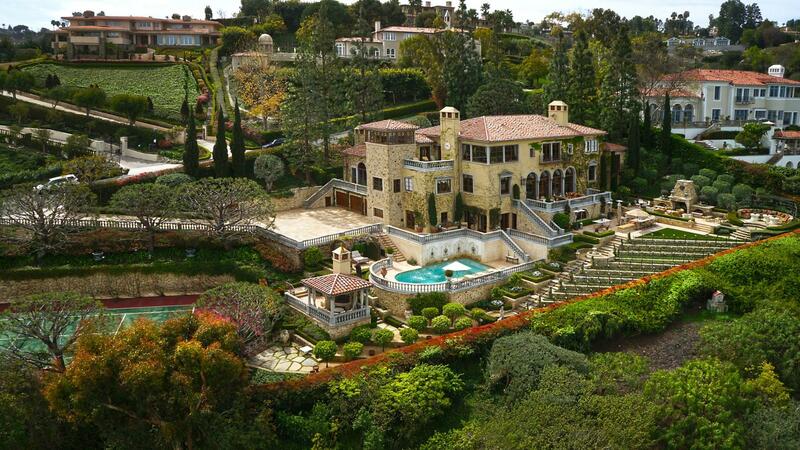 But first, let me add that the other filter for this page is that to qualify to make it in this list, the Palos Verdes Homes Over 5000 Square Feet have to have at least half acre sized lots. Meanwhile, if you own a home such as these and are considering selling, one way to test the market without obligation and without even having to list your home, use this free tool “Name Your Selling Price“. Based on information from California Regional Multiple Listing Service, Inc. as of April 25, 2019 09:22 and/or other sources. All data, including all measurements and calculations of area, is obtained from various sources and has not been, and will not be, verified by broker or MLS. All information should be independently reviewed and verified for accuracy. Properties may or may not be listed by the office/agent presenting the information.